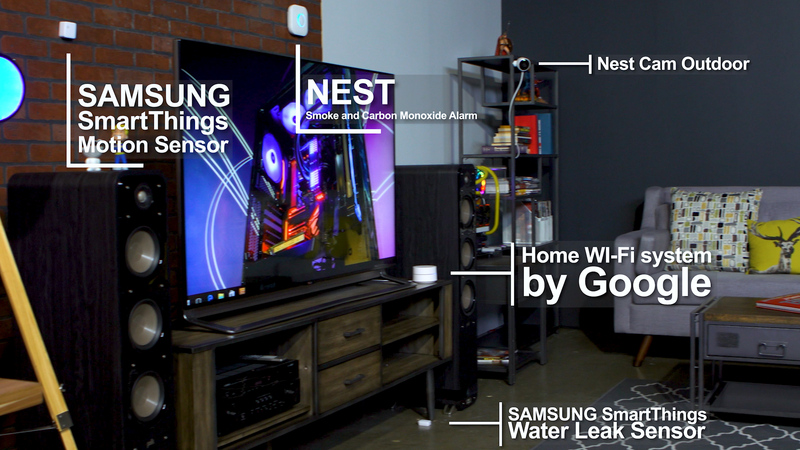 Smart Home technology is still a new frontier for most people, but we here at Newegg are here to help guide you through the process. Here’s a quick list of terms that you should know before you undertake transforming your house into the cyborg fortress of the future. “Smart home” is a broad term that covers a wide range of internet-enabled control over your home appliances. In the past, this meant mechanical lamp timers and simple programmable thermostats, but this isn’t your dad’s sorta-smart home. This is your smart home and it harnesses the power of your home wireless network and your smart phone to give you control of everything from your music to your lights to your HVAC system. 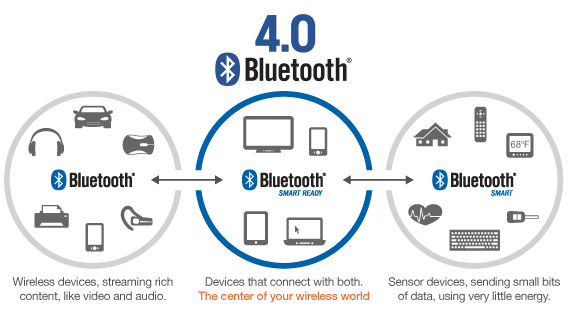 Introduced in 2011, the Bluetooth LE protocol is similar to the Bluetooth we all know and love. However, it uses much less power while maintaining a similar range. You can use Bluetooth LE with your existing Bluetooth-enabled devices, like your phone or tablet. A geofence is a virtual perimeter that corresponds to the real world. 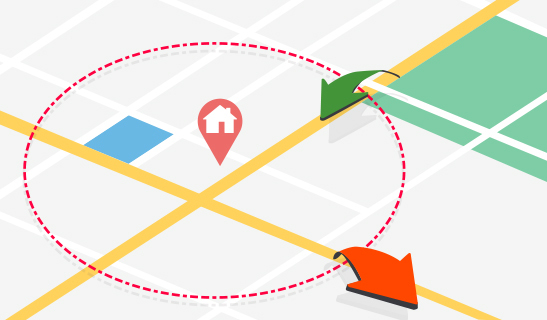 Using various wireless devices (usually your phone’s GPS), a geofence can trigger events based on your physical location. For instance, when you leave for work for the day, your geofence can turn off your lights and adjust your thermostat. Home automation is a subcategory of smart home technology. It’s exactly what it sounds like: automation of a number of different home devices, including but not limited to window shades, home heating and cooling, and more. 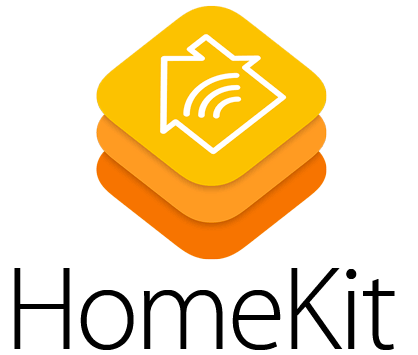 HomeKit is a home automation protocol from computer giant Apple. It integrates directly with Siri and your other iOS devices. This is the central brain of your home automation system, which connects all your devices together. Some hubs can act as connection points for multiple devices with different protocols, such as Z-wave, Wi-Fi, or Zigbee, and simplify communication between devices. 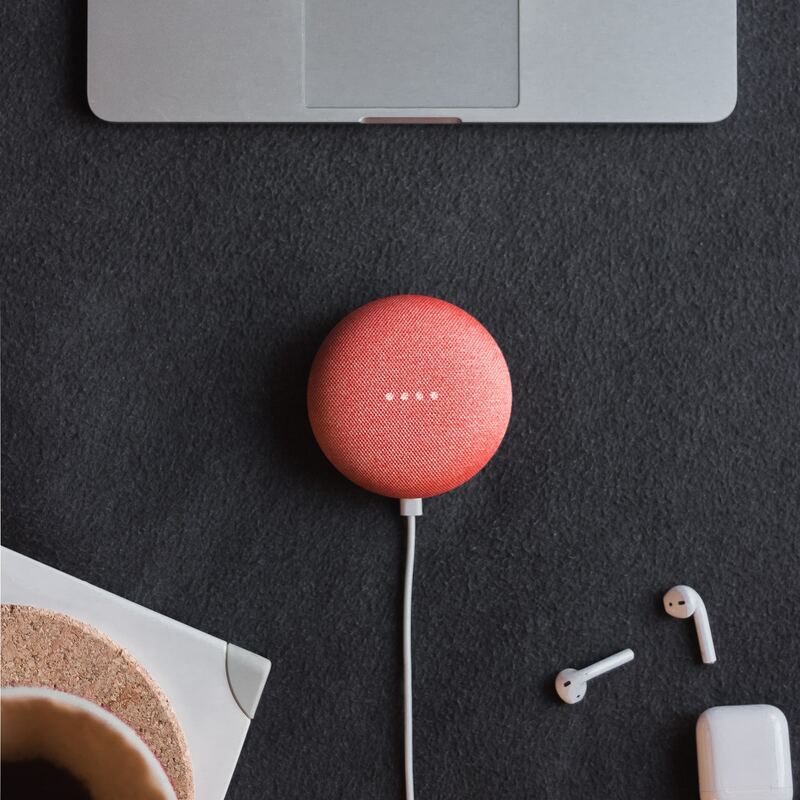 Voice assistants such as the Amazon Alexa or Google Home can also act as a hub to a certain degree. A hub is not necessary to automate individual aspects of your home, but one becomes crucial for connecting multiple devices. 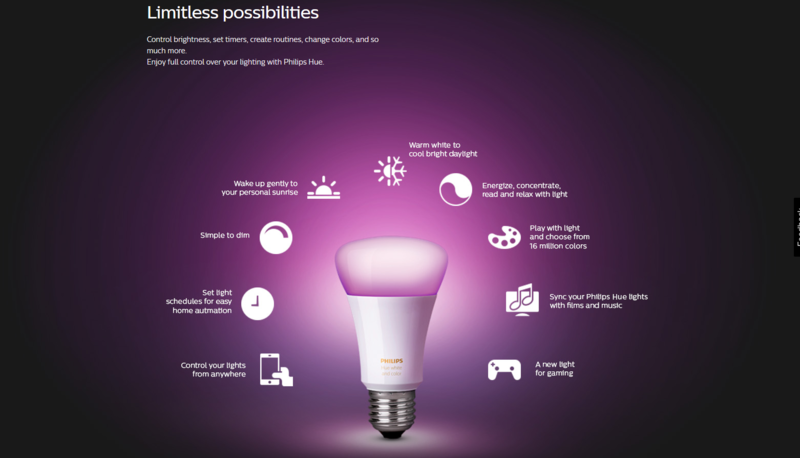 Hue is an automated lighting system from Philips. Your heating, ventilation, and air conditioning control is typically referring to the thermostat. 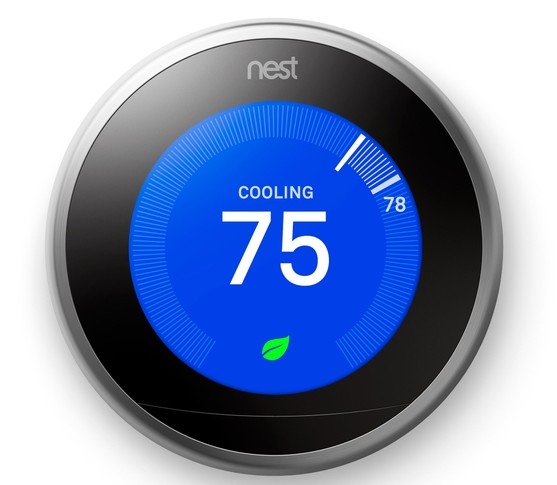 Automated thermostats learn your schedule and adapt to certain changes like the weather or scene commands. HVAC control can also include smart vents that open or close to allow targeted airflow to specific rooms in the house, or smart control units that connect to window air conditioners without central air. 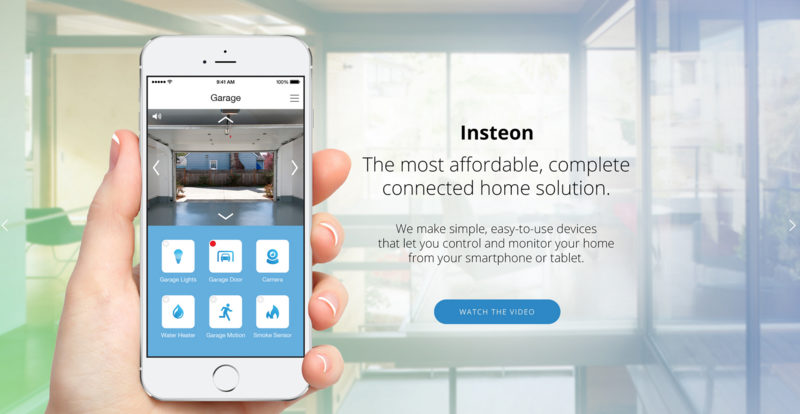 Introduced in 2005, Insteon is a home automation protocol that can run wirelessly or over your home power lines, which lends it a high degree of reliability. Interoperability is the ability for different home automation devices to work together. 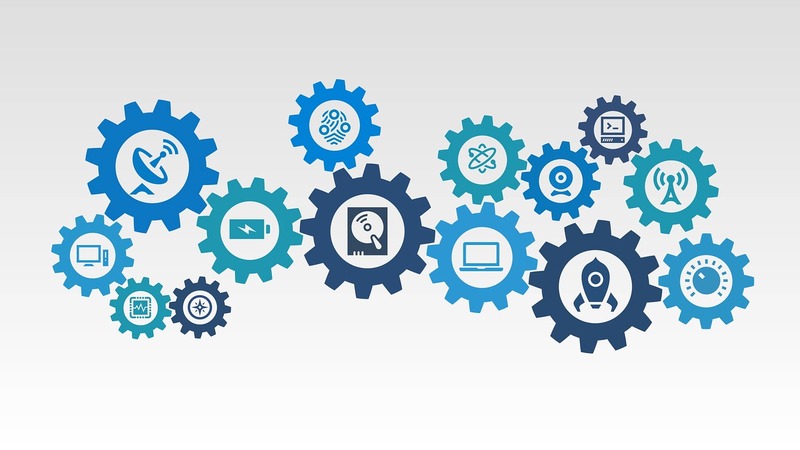 This is a broad definition for the vast array of gizmos that connect to the internet and to each other. This includes your light bulbs, locks, smoke detectors, water heaters, thermostats, and more. 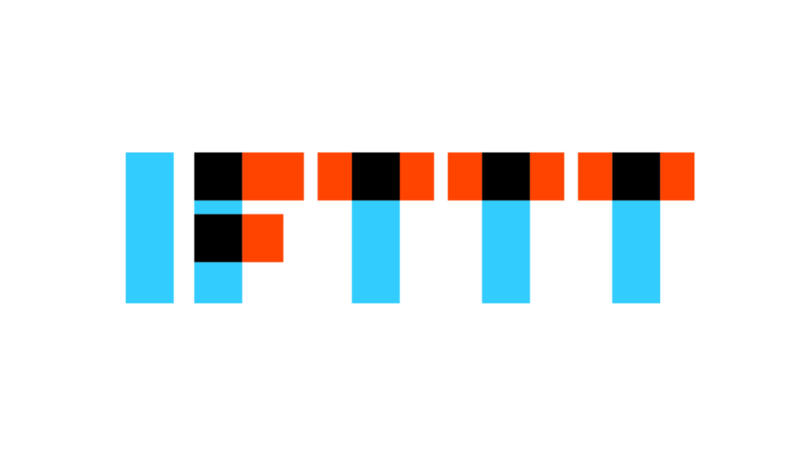 IFTTT is an acronym for “If This Then That”. IFTTT is a neat online application that allows you to create conditional commands that can interact with your home automation system. For example, (if) the temperature in your house drops below 68 degrees (this), (then) have your smart thermostat activate the heat (that). There’s even a list of commands for folks who are itching to get started. Kidde is an electronics brand known for its smoke and carbon monoxide detectors. They are also offering some home automation security cameras and smoke alarms. Lutron ClearConnect is a wireless protocol that relies on RF technology to connect your home automation devices. 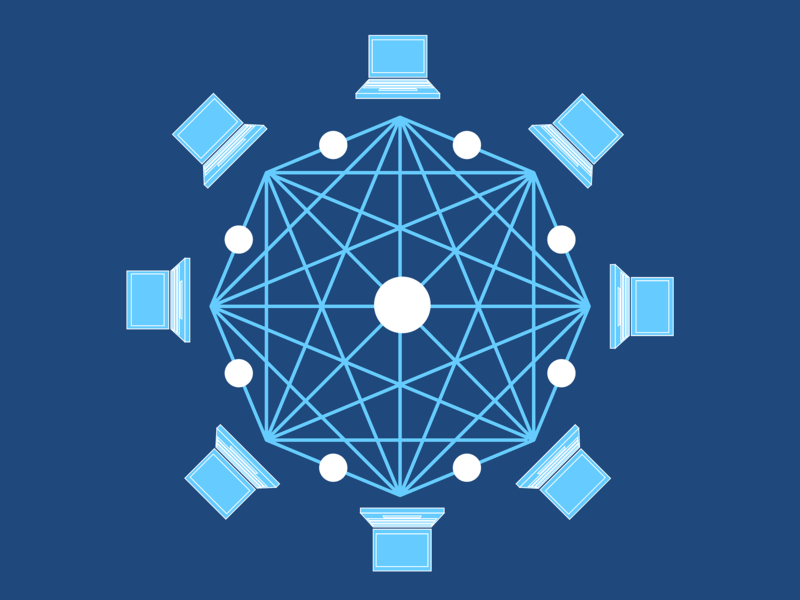 A mesh network allows different products to pass information to one another until they reach their final destination, usually a hub or wireless router. 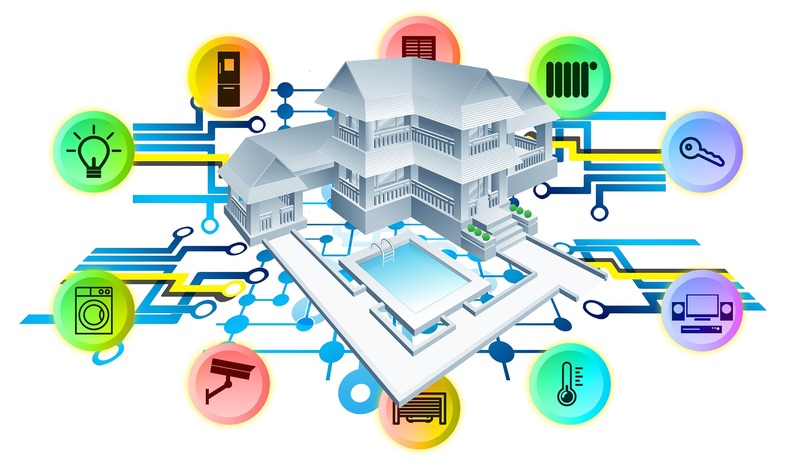 Zigbee and Z-Wave are home automation protocols that run on a mesh network. Each device functions as a range extender, so the more mesh network-enabled devices you have in your house, the more reliable your network will be. This is the language that your home automation system speaks to all of its connected devices. Keep in mind that different protocols are, by and large, not directly compatible. However, this is starting to change with the introduction of smartphone apps like Wink. To learn more about smart home protocols, check out our full guide to the different options. Maker boards like Raspberry Pi, Arduino, Edison, and Joule are single-board computers that can functions as the basis for many DIY home automation projects. 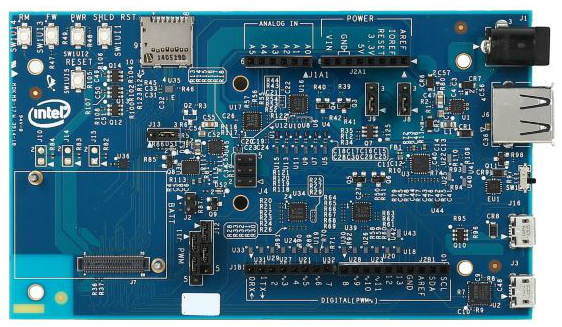 If you have very particular needs and you like DIY projects, you can use maker boards as the brain of your project. If you can dream it, there is a way for you to build the commands with a good bit of soldering, coding, and technical knowledge. Smart meters are electric and gas meters that can digital transmit meter readings to your utility company. They can also be used to track and store data about your energy consumption. Smart plugs are as simple as they sound; they are designed to automate “non-smart” devices (think lamps, holiday lights, fans, etc) by acting as a conduit for electricity between the device and a wall. Plug one into the wall, connect your device, and you now have control over how that device behaves. 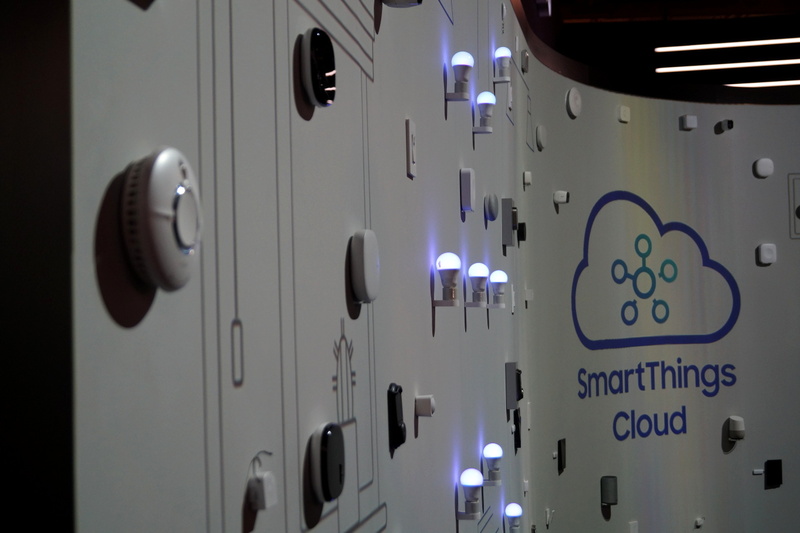 SmartThings is a protocol created by electronics giant Samsung. It uses its own proprietary language and hub. 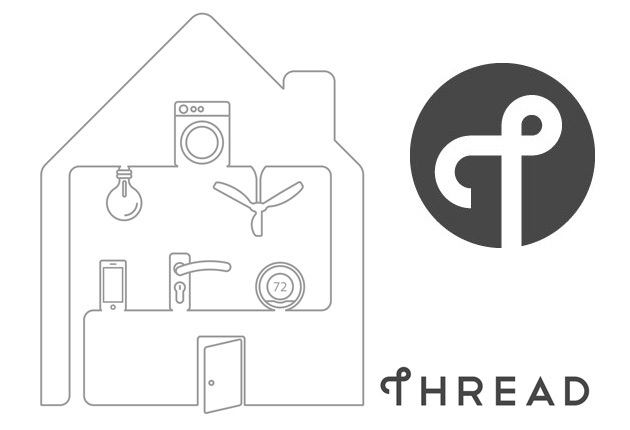 Thread is a protocol that uses wireless IPv6 protocol to connect to all your home automation devices. It uses standards similar to Zigbee. UPB stands for universal powerline bus. This protocol utilizes the power lines in your house, similar to X10. However, while it is faster and more reliable, there are far fewer devices that use the protocol. 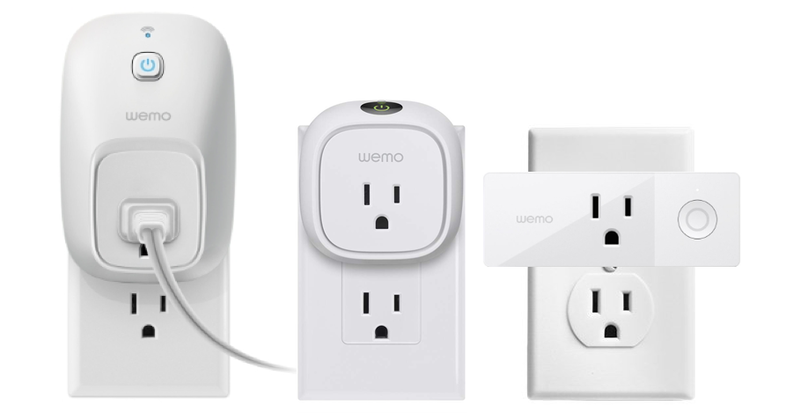 WeMo is a home automation protocol created by Belkin. Their selection of devices is small, focused around home security cameras, light switches, and smart outlets. 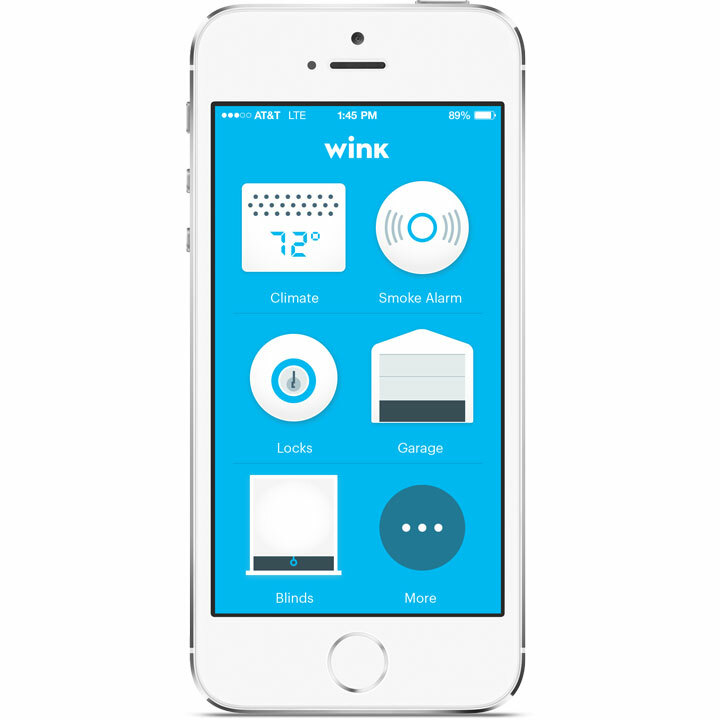 Wink is a home automation smartphone app. The Wink Hub allows you to control devices that utilize Bluetooth LE, Kidde, Lutron Clear Connect, wifi, Z-Wave, and Zigbee devices. Wink Hub 2 is Thread-capable and has improved Bluetooth LE support. This is one of the earliest home automation protocols, developed in the 1970s. 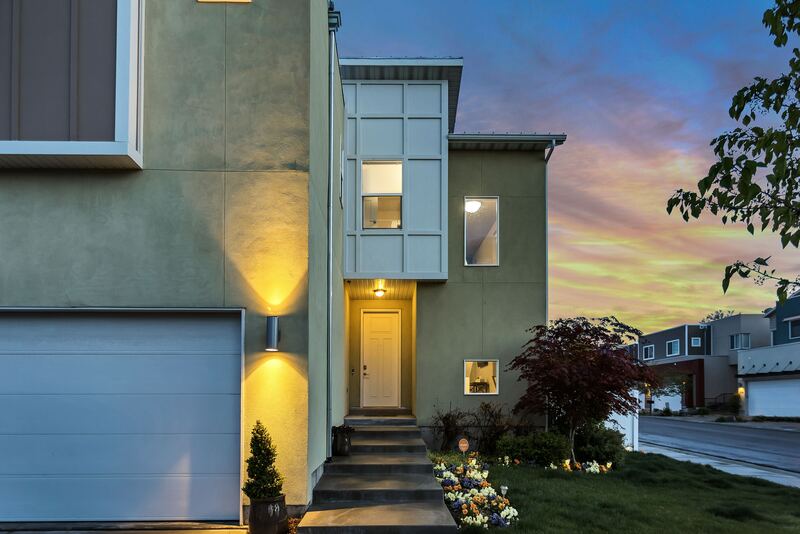 This protocol relies on your home power lines to communicate with devices. It’s simple and reliable but lacks features available in more recent protocols. A wireless communication protocol that benefits from mesh network functionality. This protocol is a low-cost, low-power wireless mesh network designed to be used with low-power-consumption devices. For more on the wonderful world of smart home tech, visit Newegg’s Smart Home page. Previous PostIs the DJI Mavic Air the Best Drone Yet?